OSDA Solar - a powerful specialist in OEM works. 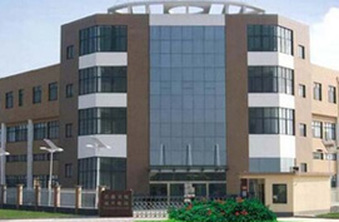 Founded in 2005 OSDA Solar is now a core of the global solar business. 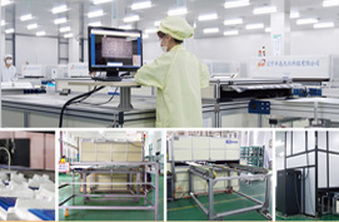 High class Production of solar cells and the assembling of solar panels in two modern production sides.